Welcome to Thomas E. Kerns Elementary School! If you would like to receive text alerts through School Messenger, please click on the correct document below. This will send you a text message only for emergency situations such as school closings and delays. This will not send a text for general school announcements. Parents, please complete the form below and turn it in to the office to begin receiving the alerts. Click the link below for some great nutrition facts provided by our Safety and Catch team! Greenville County Schools (GCS), in an effort to ensure the safety of all of our students, has implemented additional security checks for school volunteers. 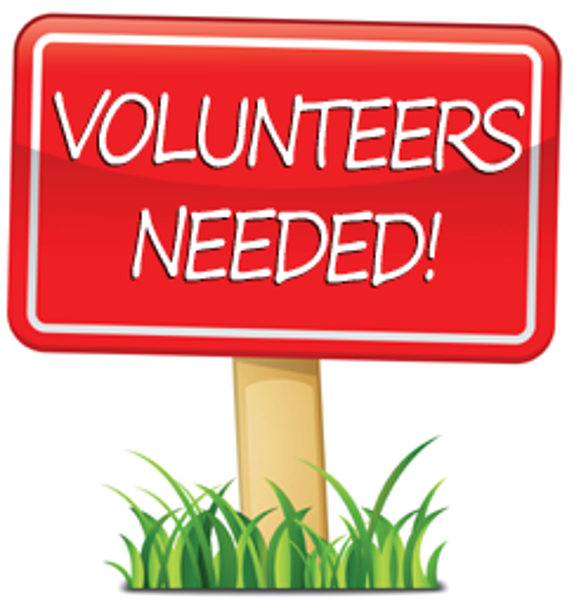 All volunteers must submit an online application to the district and receive clearance from the district before volunteering at any school/center or chaperoning any school field trip. To learn more information and submit a Volunteer Application click on the link below.